The skiing district for the ancient city of Bishops is situated above the city of Bressanone, on Plose Mt and is equipped with a modern cable car. Adjacent valley ski-lift station is located in the town of Sant’Andrea. The well-cured slopes reach an altitude of 2,500 m and there are 9 state-of the art lifts for quick and easy access to the sporting grounds. Magnificent panoramic view of the snow capped mountain peaks of the Ortle Alp right down far the valley gorge to the snowy peaks of the Dolomites. 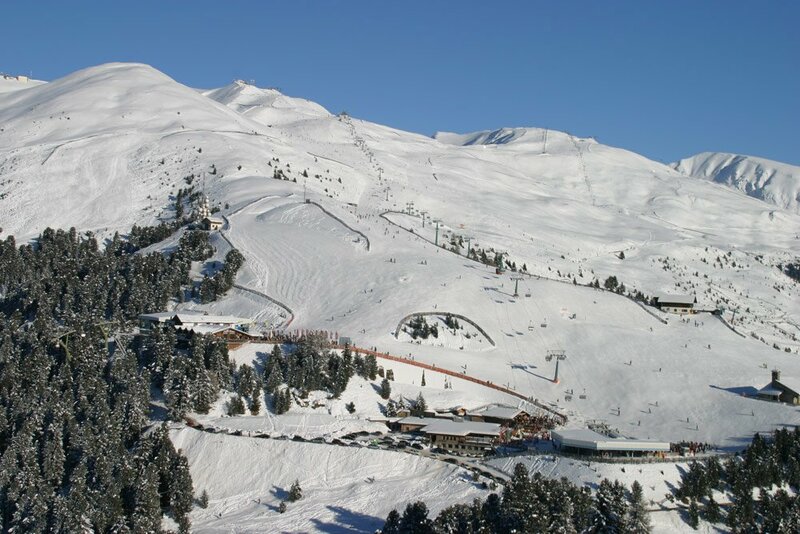 The Plose ski facility includes “Trametsch”, the longest downhill run in Alto Adige. It’s a 1,400m sloped run and is 9 km of pure skiing skill and thrill as you make your way down to the valley station below. The Plose skiing facility offers the right runs for all levels of difficulty and a total of 43 runs provide recreation and fun for all ages. Approximately 35 km of runs have an easy to moderate level of difficulty while 8 km of runs are dedicated to the more expert of skiers. 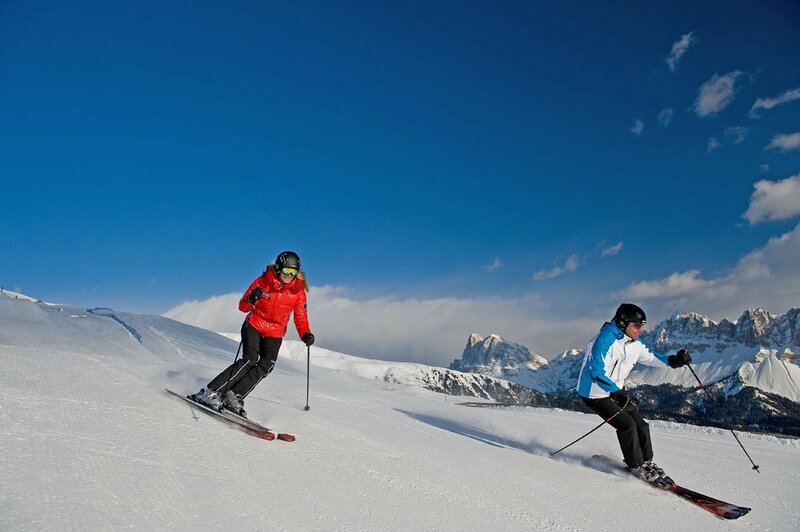 The winter sports area atop the city of Bressanone is conveniently located at 15 minutes by car from the Moarhof Residence, in Velturno. For younger and unexperienced skiers, the “Kinderland” area on Plose Mt. is the ideal place to start. Under the guidance of a professional instructor, children can learn to ski in complete comfort and safety. Nursery services are also available for children aged 3 and older. 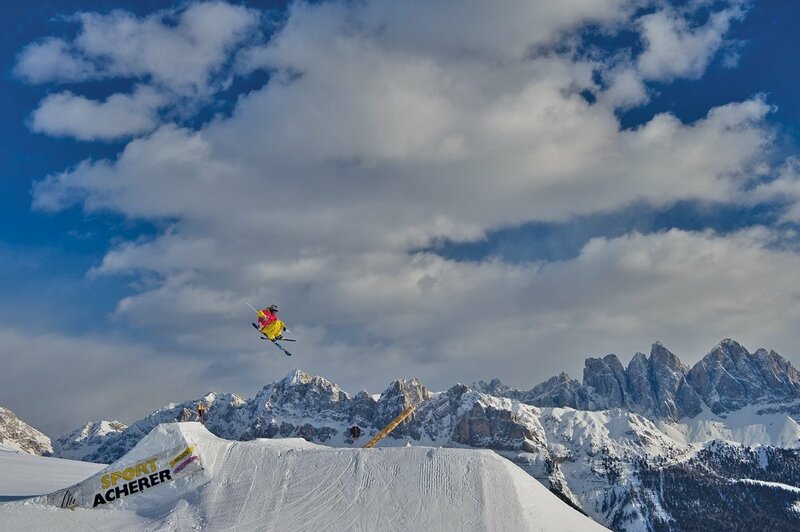 Snowboarder and freestyle enthusiasts can tests their skills and talent on the “Half Pipe” and much more at “Snow Funpark” centre with “chill out” point. The fun park is located next to the “Schonboden” ski run and there are plenty of winter events and activities for children as well. Plose Mt. has 12 eateries which serve delicious culinary specialties and organize great “après-ski” parties.